Rosé, which dates back to ancient Greece, has become especially popular in recent years. This age-old beverage is gaining a large modern following. Rosé is having a major moment. Over the last 13 years, exports of rosé from Provence, France, to the U.S. have increased by double digits. The multifaceted drink is particularly high in demand during the spring and summer months, and pairs well with nearly everything on the lighter side of the food spectrum, from fish and sushi to poultry and pork. The palatable beverage is so popular that it’s even given rise to the hashtag #roseallday, with the number of Instagram posts about it reaching the hundreds of thousands. Yet, while it may be trending, the wine certainly isn’t new. Many historians speculate that rosé is one of the oldest wines known to humans, with its history tracing back all the way to ancient Greece. The pale color of the wine results from short maceration periods, which is when the grape skins release their pigments and aromas. Eventually, the Romans popularized darker wines, but rosé remained a favorite in various parts of France. 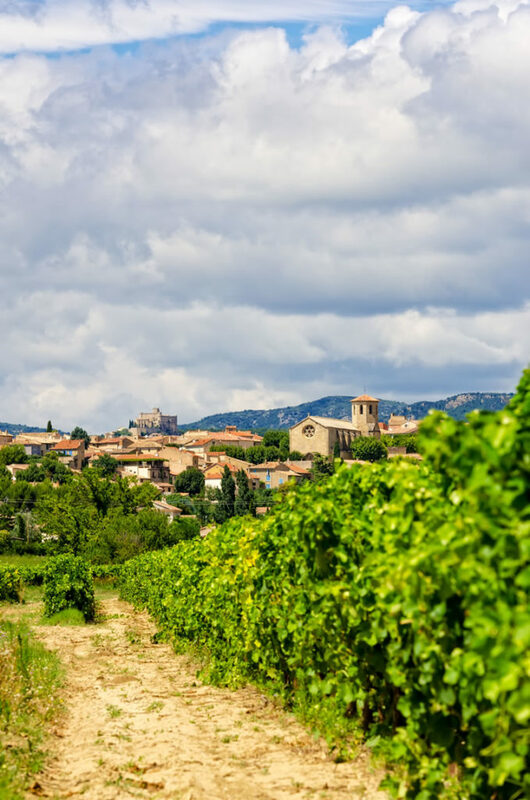 Today, some of the best rosé is known to come from Provence, which touts a rich winemaking heritage. It is here that collective knowledge has been passed down through many generations, honoring time-tested techniques that pair well with its climate, which is ideal for growing grapes. Sacha Lichine, owner of Provence-based winery Chateau d’Esclans, is riding the modern rosé wave, and few would begrudge him that right. His innovative efforts to usher in a new generation of rosé began in 2006, and many credit him for the growing popularity of the libation. His Whispering Angel wine, which is crafted as a blend of grenache, vermentino, cinsault, syrah and mourvèdre grapes, has earned somewhat of a cult following among the fashionable set in the United States. You could say Lichine comes by his talent honestly. His father, Alexis Lichine, was often referred to as the Pope of Wine, for his expertise in wine writing, sales and marketing. Alexis used his well-rooted experience, knowledge and connections in the American wine market to make Whispering Angel and the wines of Chateau d’Esclans the force they are today. As for Sacha, he’s happy that he trusted his instincts and took the risk with his career in the wine industry. “When I started making this wine in 2006, after leaving Bordeaux, people thought I was crazy. I thought it was an exciting, new frontier. The rest is history,” he says. Other popular rosés in the Lichine portfolio are Rock Angel, Les Clans and Garrus, all of which are crafted in oak barrels. “This is quite unusual and refined insofar as producing rosé is concerned,” says Tom Schreckinger, communications director at Chateau d’Esclans. 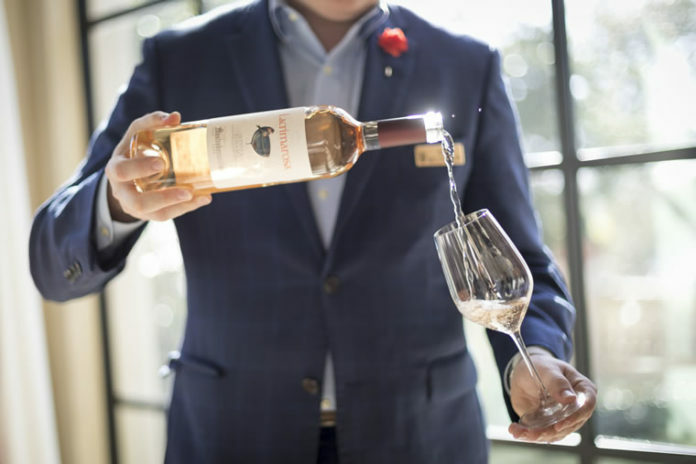 Sea Island Sommelier Ryan McLoughlin has witnessed the rise of rosé firsthand, particularly Whispering Angel. For those who are interested in what all the buzz is about, Whispering Angel is sold locally at The Market on St. Simons. “We’ve seen rosé evolve from the pink wine that no one enjoyed drinking to being embraced as a year-round drink,” McLoughlin says. 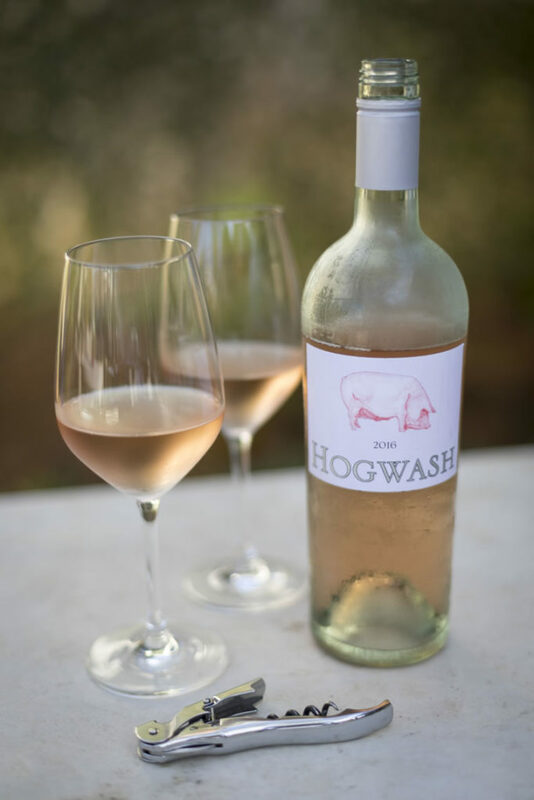 “Wine consumption is at a record high at the moment, so as wine consumption grew, so did [the popularity of] rosé.” For anyone looking for a new wine to try, now might be the perfect time to think pink. Sommelier Ryan McLoughlin shares a few of his top picks at Sea Island.